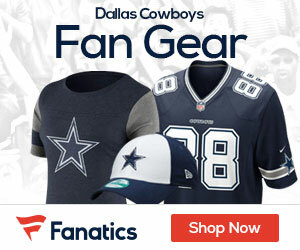 Cowboys Gab - The Definitive Dallas Cowboys Blog! 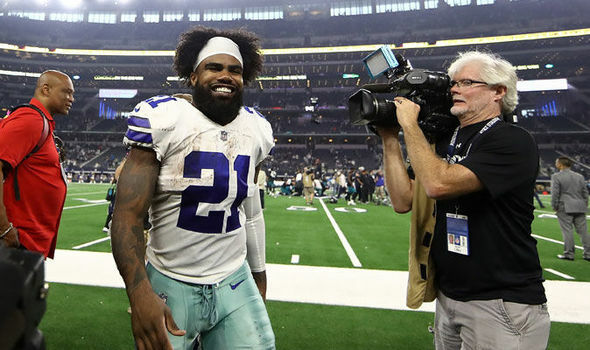 The 2019 NFL Schedule is out – and Cowboys fans you can start to look at what trips you want to take and days off as well! Here it is – the complete 2019 Cowboys slate! 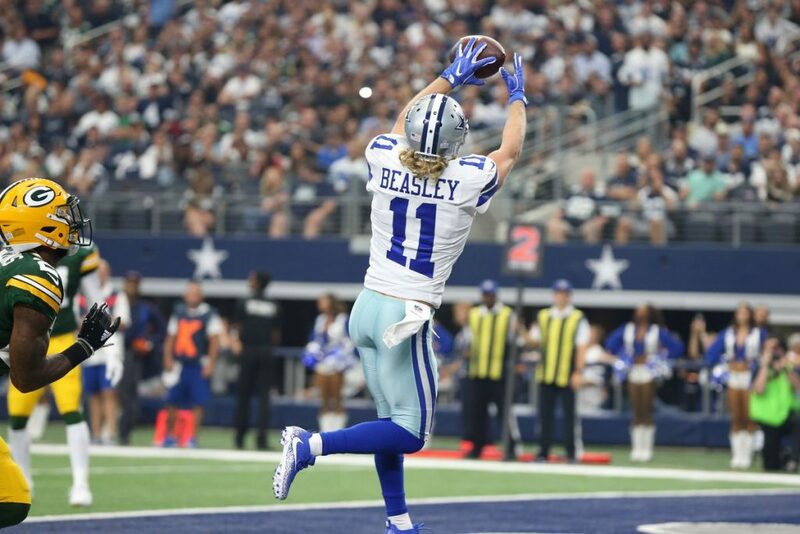 The Cowboys are going to be in the wide out market this offseason, as the team is losing receiver Cole Beasley to the Buffalo Bills. 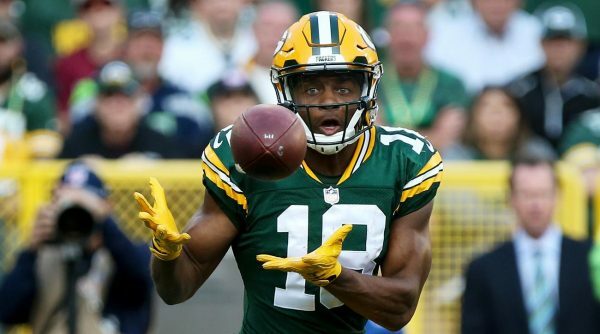 Various reports say 29-year-old slot receiver is signing a four-year deal with the Bills worth $29 million, with $14.4 million guaranteed. Not being able to bring Beasley back is a blow to the team, as he was a good compliment to the teams’ number one wide out, Amari Cooper. Last season Beasley had 65 catches for 672 yards and three scores for the Cowboys. He spent the last seven seasons in Dallas. 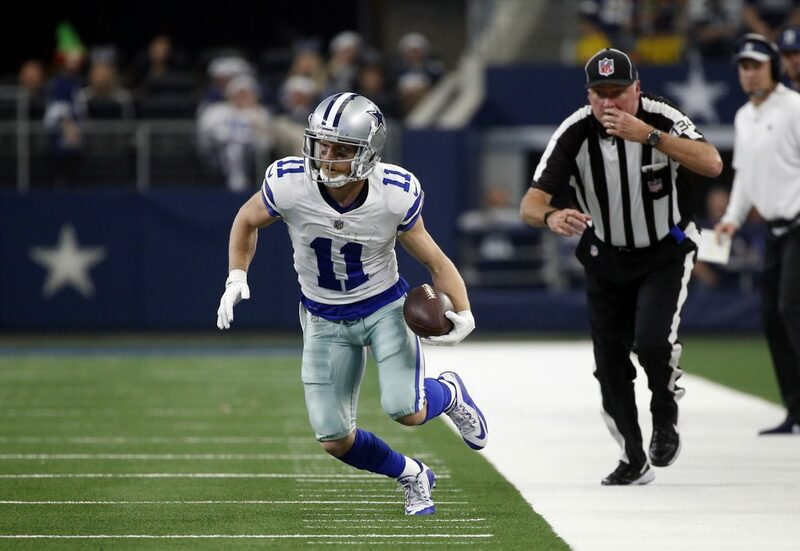 After wrapping up his seventh NFL season, Cowboys receiver Cole Beasley appears to be seeking a pay raise, the Dallas Morning News reports. Last season Beasley had 65 grabs for 672 yards and three scores for Dallas. 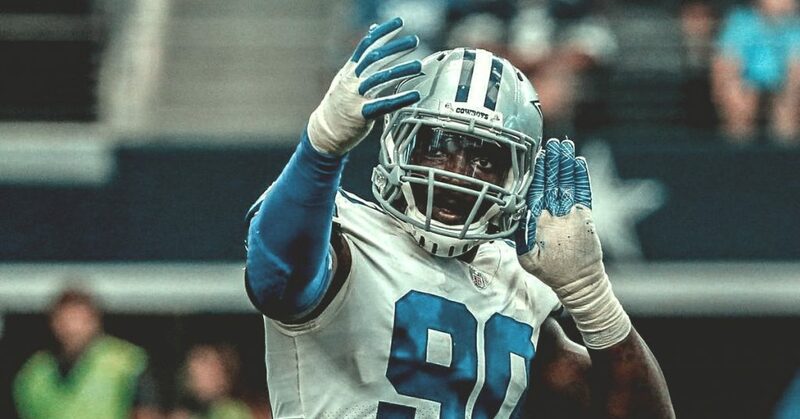 Cowboys have made their first offer to defensive end DeMarcus Lawrence, and executive vice president Stephen Jones is hopeful a long-term deal can be reached with the Pro Bowl defensive end, Todd Archer of ESPN Dallas reports. 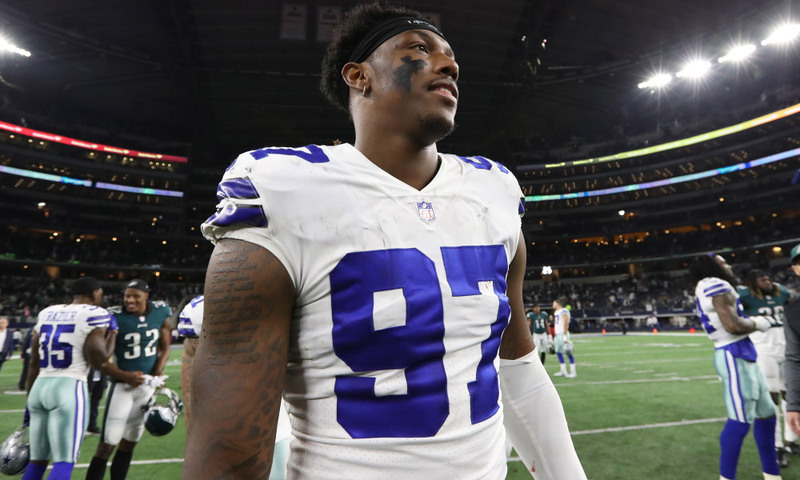 The Cowboys have until March 5 to get a multi-year deal done with Lawrence before having to use the franchise tag. They will meet with Lawrence’s agent, David Canter, later this week during the NFL scouting combine. 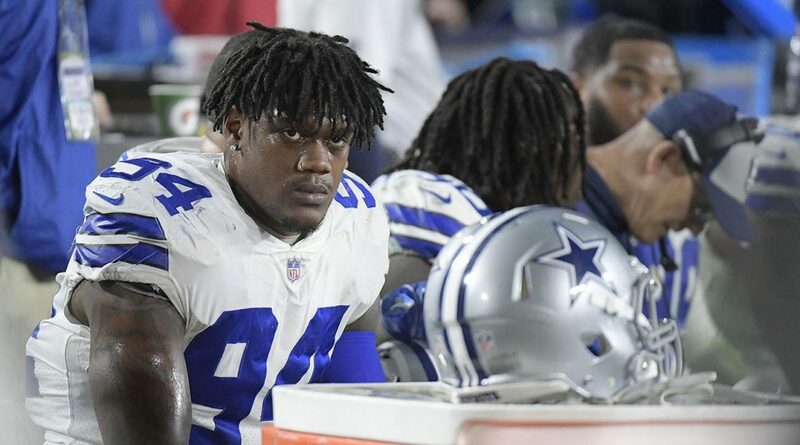 Cowboys defensive end Randy Gregory has been suspended indefinitely for violating the NFL’s substance-abuse policy, the fourth time the troubled player has been banned by the league, the Associated Press reports. Cowboys quarterback Dak Prescott is heading into the final year of his rookie deal. Prescott, who due to make $2.045 million next year and is currently the 17th highest paid Cowboys player, has clearly outplayed his contract as a fourth-round pick in 2016. Cowboys vice president Stephen Jones said the Cowboys could wait until next year but acknowledged that Prescott is deserving of a new deal now, Clarence Hill of the Fort Worth Star-Telegram reports. And it’s the right thing for the Cowboys to do. When Jones says “progressive”, he means giving Prescott market value quarterback money between $25-30 million annually. 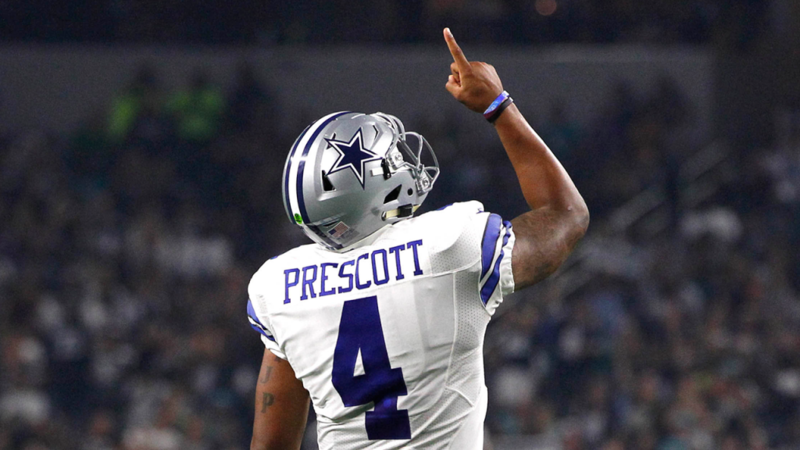 Prescott made $450,000, $540,000 and $630,000 in each of the last three years in which he started every game for the Cowboys, won rookie of the year in 2016 and made the Pro Bowl twice. The Cowboys are all in Prescott as the long-term answer at the quarterback. So Jones said there is no reason to wait. “I just think it’s the right time to look at it,” Jones said. “He is in the last year of his contract. We have always said we would like to look at players, especially guys we think have long-term futures with us and we are sure of that. And the last year of your contract you would like to extend.